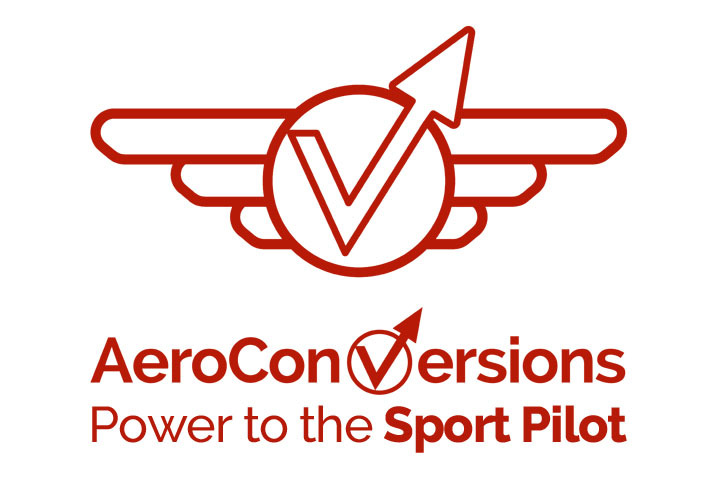 AeroConversions products have been featured in two recent articles. 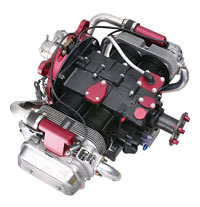 In the April, 2007 issue of Kitplanes magazine, contributing editor Tim Kern features the AeroVee engine in his monthly Engine Beat column: “AeroVee: grandson of the VW, and a highly refined conversion.” Kern reviews the history of VW conversions and the AeroVee, lists the AeroVee’s advantages over the competition and explains why the engine dominates the VW conversion market. 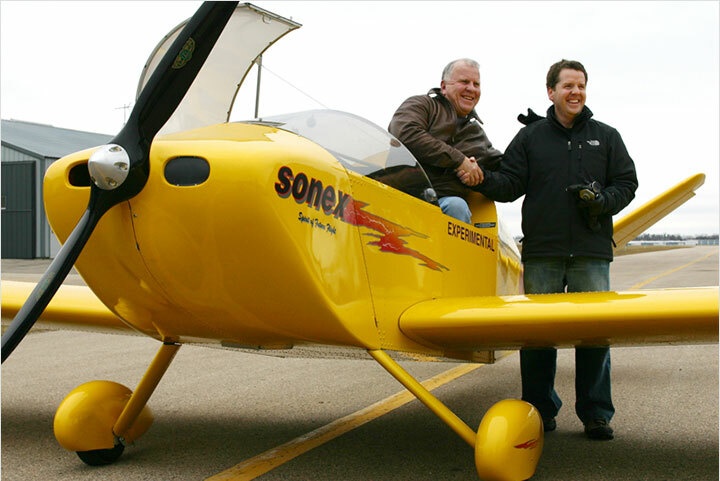 Kern also got a “scoop” on the release of AeroVee 2.0, with the April, 2007 edition of Kitplaneshitting mailboxes just days before our formal announcement. 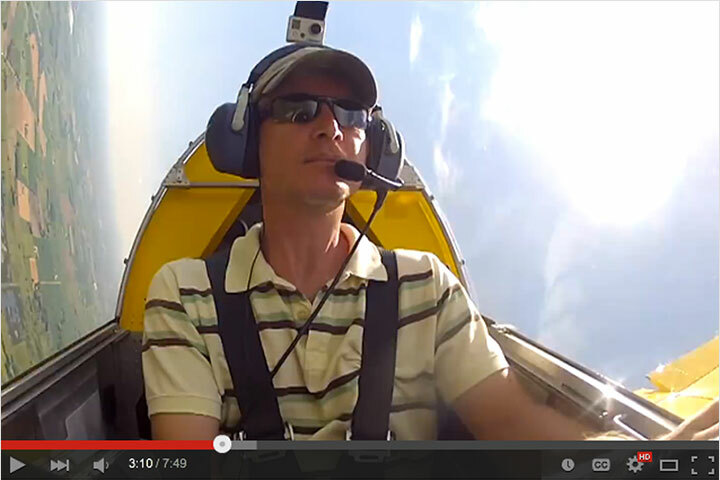 ith the AeroCarb, which has over 300 hours flown over 5 years on his VW conversion. 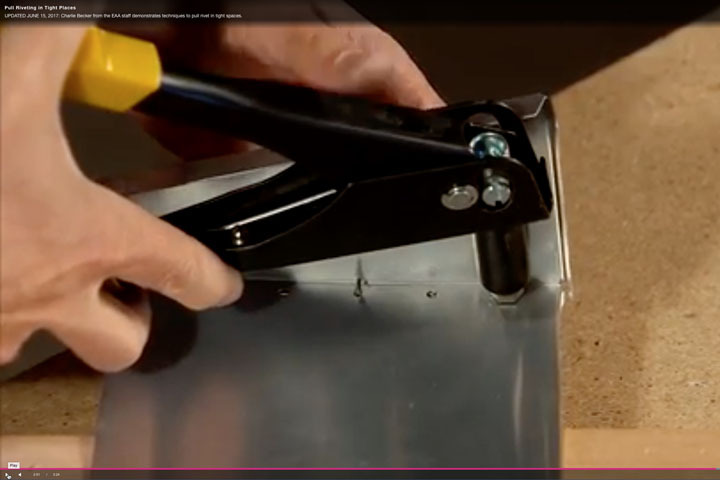 The article also features two sidebars. 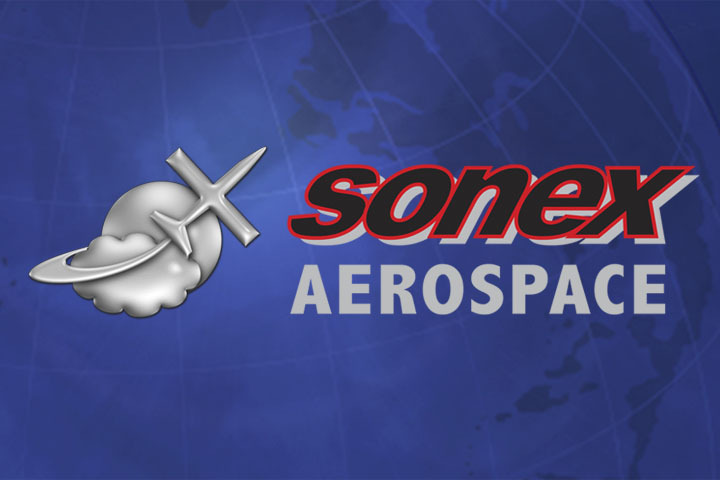 One is an interview with Sonex Aircraft, LLC founder and President John Monnett discussing the AeroCarb and the future of the AeroConversions product line. 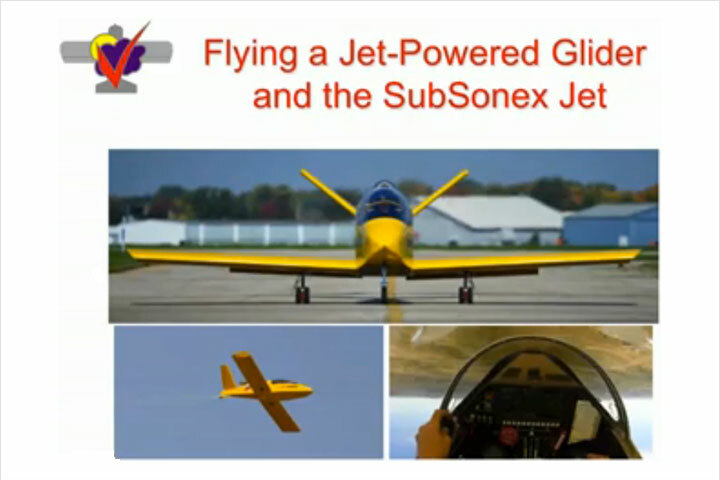 The other sidebar features customer Gerry Younger, and his positive experience flying the AeroCarb on his 0-200 powered aerobatic clip wing Cub, which is equipped with inverted fuel and oil systems.